Whether the Color of the Year is selected based on it's rising popularity, or the endorsement itself creates this momentum, the fact is that it will be now and forever be woven into the framework of design and style for that year. 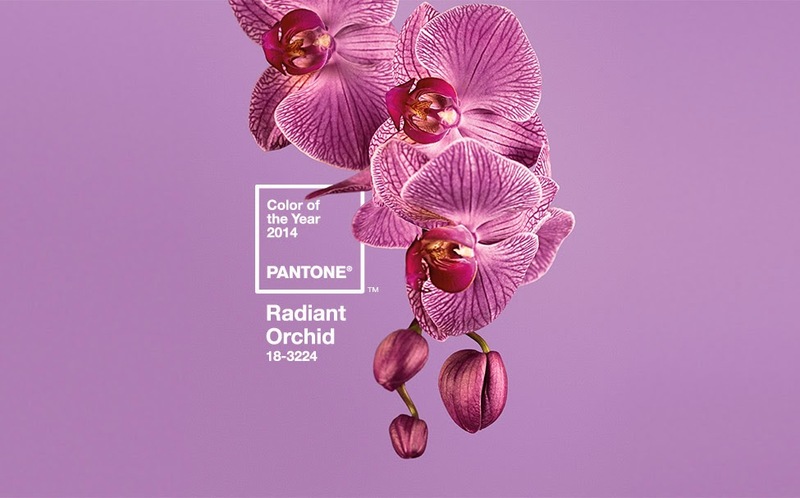 As described by Pantone, 2014's choice, Radiant Orchid, "emanates great joy, love and health". We agree! 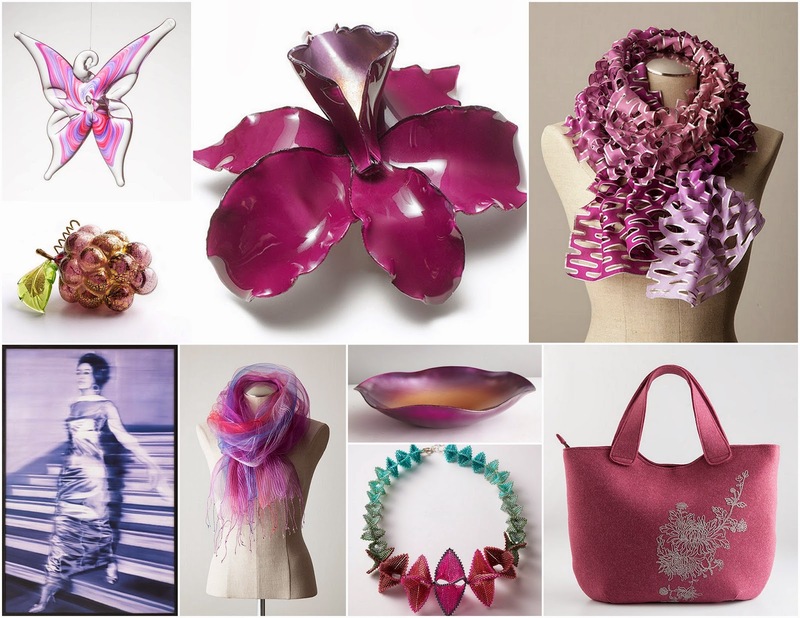 This lovely shade of purple can create softness and elegance, tranquility and general happiness. Have an overall love of purple? So do we! Click here to see our Color Block : Purple Passion Pinterest board containing the best of this red and blue blend.